List of restaurants, canteens, bars, cafés and other establishments in Slovakia. You can choose Slovak language on the top left corner. In the menu on the left side, you can find categories, in the top menu and on the map you can search based on locality. There's also a search below the map, that can be used to combine location and category search. TIP: By clicking on the gray compass in Location field you can choose the maximum distance from your location. Results will be given within this distance. GPS localization must be allowed for this feature to work properly. 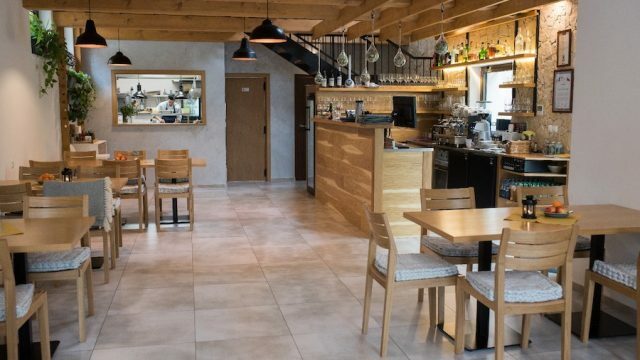 Discover charm of the newly-renovated restaurant Krčma Letná. Relax with a meal and enjoy the gastronomic experience in beautiful ambience of the park. Quality domestic ingredients personally selected every day guarantees freshness of our meals. Get ready for a unique gastronomic experience! Moreover, you can we offer you a parking near our restaurant for your convenience. 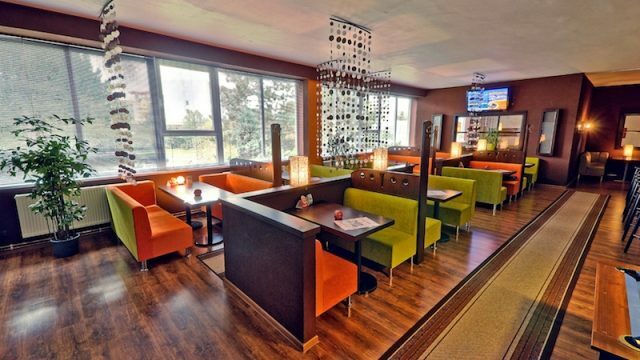 Tosca cafe & restaurant offers you a tasty daily menu, steaks, salads and much more in the centre of Zilina. Enjoy BROSIO cafe, Pernstejn draft beer, various cocktails or soft drinks. 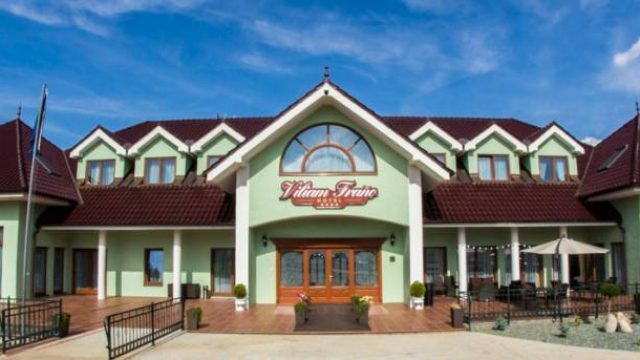 Hotel Viliam Frano is located in a quiet part of Nitra – Dolne Krskany. It gives you ideal conditions for relaxation. 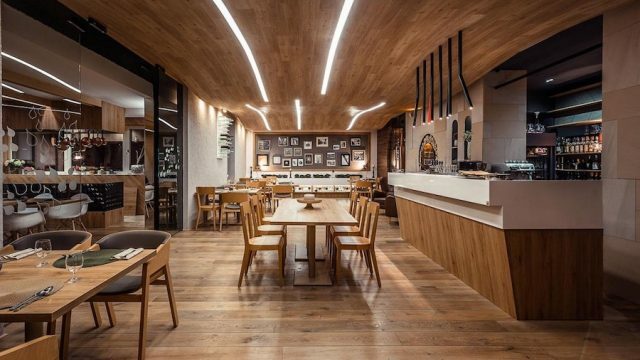 Enjoying gourmet specialties at our hotel restaurant is a true experience. Game dishes dominate the menu, complemented by a wide selection of meals from regional and international cuisine. We prepare fresh traditional Persian and also Mediterranean foods. Every day our experienced team offers great lunches. We have special offers for Vegetarians and vegans every day. In addition to our meals, you will also find natural drinks and delicious desserts. 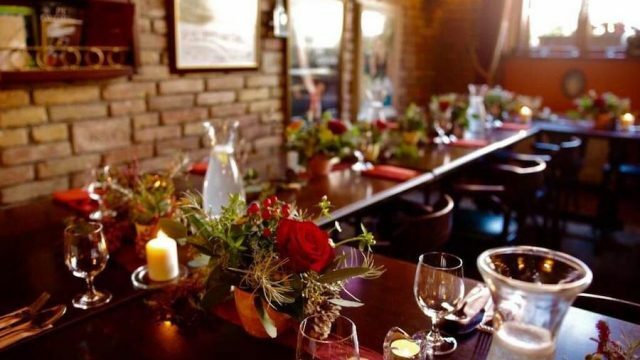 We have also Special offers for your private events. 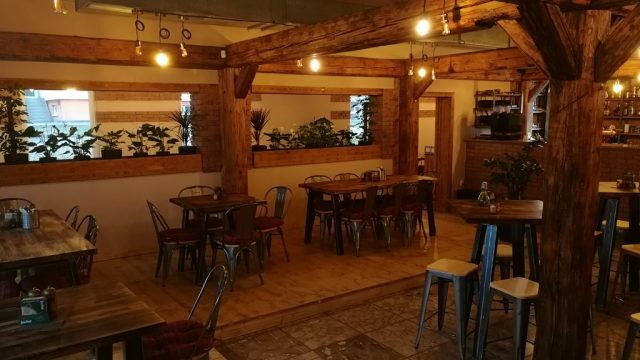 Alej Bojnice offers its customers delicious meals prepared by well known Chef Marek Karaka in newly opened establishment in the centre of Bojnice old town. Excellent Prespork kitchen in a modern dress is based on the freshness of raw food ingredients without flavorings and artificial additions. Our professional staff is also looking after your comfort. Fit Restaurant „Real People Real Restaurant“. Are you looking for a restaurant where you can choose more than just fast food? Then you are in the right place. 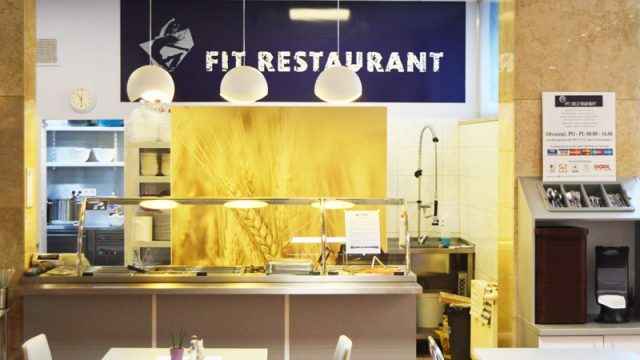 In Fit Restaurant, eat healthy, tasty, fast and at affordable prices. The concept of the restaurant is designed for everyday meals, in consideration with the composition of the lunch menu and of course its price. 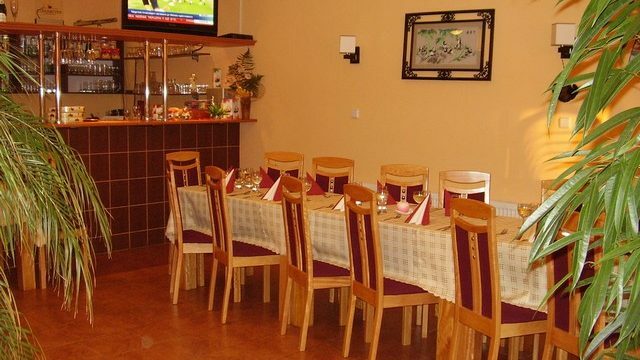 The restaurant is located in the center of Bánoviec nad Bebravou, in the business house ROKOŠ. In our offer you will find many interesting Asian specialties. Bistro Impresia offers tasty high-quality lunches that will please even the most demanding customers. Parking possible in the yard. 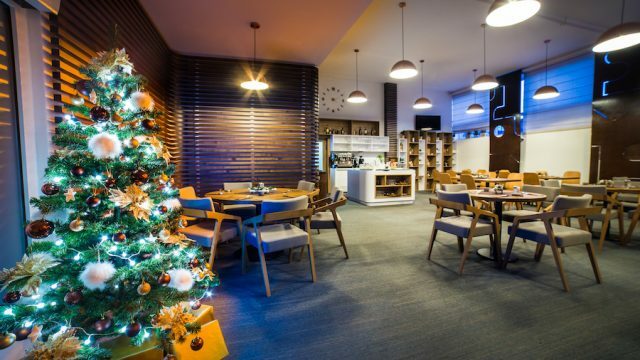 You can savour traditional Slovak specialities, exquisite delicacies of the international cuisine, as well as flambéed desserts in the pleasant ambiance of the French Restaurant. 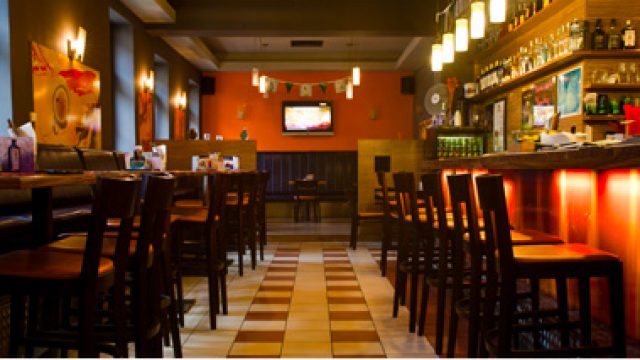 Its elegant premises will match your taste, as will the top-notch services of our staff. Bratislava Burgess Brewery in Drevena Street(Bratislavský meštiansky pivovar – Drevená) follows an old tradition of the famous Burgess Brewery, “Die Bürgerliche Brauerei“, called the Burgher by residents. Nice beer was brewed there and the adjacent brewery restaurant was well-known for its domestic cuisine. 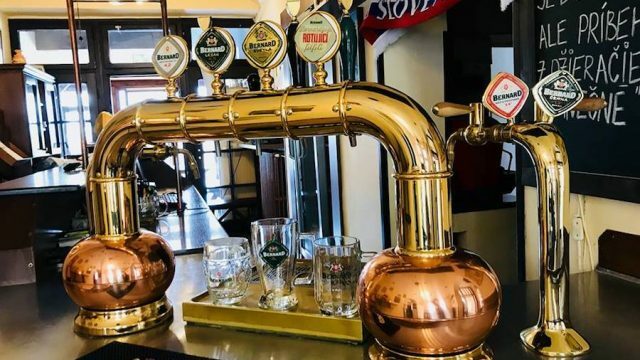 The new brewery is on three floors and it aims to lure visitors mainly with a special kind of its own beer which it produces in opposition to industrially brewed beer. The Burgess Brewery is equipped with the most modern technology that is currently available for minibreweries. 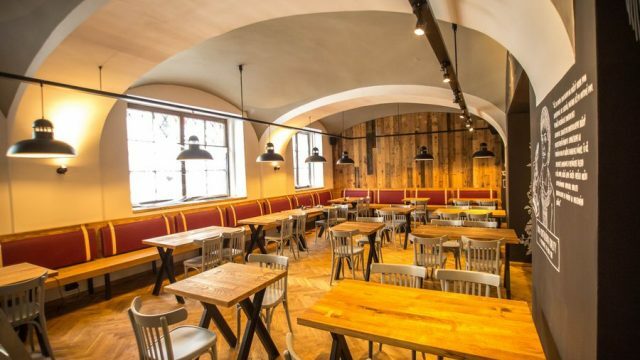 Bratislava Burgess Brewery in Drevena Street follows an old tradition of the famous Burgess Brewery, “Die Bürgerliche Brauerei“, called the Burgher by residents. Nice beer was brewed there and the adjacent brewery restaurant was well-known for its domestic cuisine. 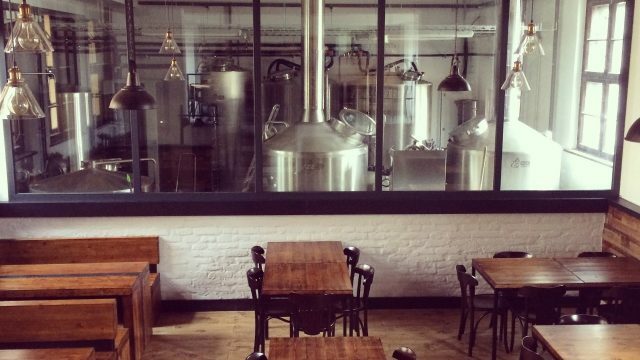 The new brewery is on three floors and it aims to lure visitors mainly with a special kind of its own beer which it produces in opposition to industrially brewed beer. The Burgess Brewery is equipped with the most modern technology that is currently available for minibreweries. 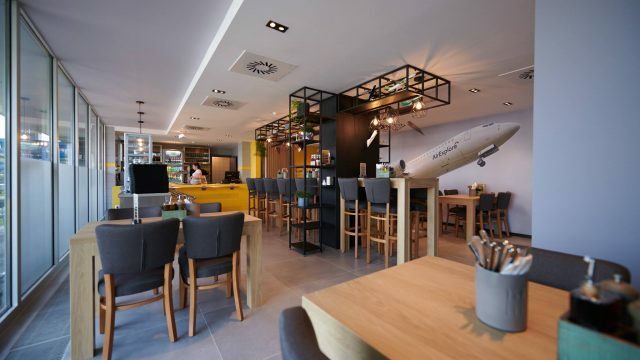 The Biograf wine bar and restaurant is located in the center of Bojnice town. Visitors can fell the history of the premises the place reminds them of the famous times of the great stars of the silver screen. Restaurant offers seasonal specialties, lunch menu, and much more. 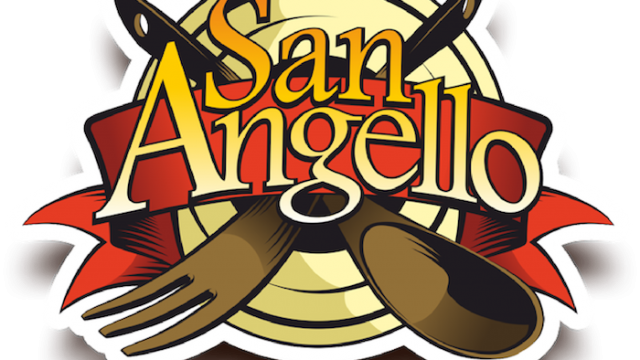 Original Italian restaurant, where you can enjoy meals prepared by Chef from Modena (IT). 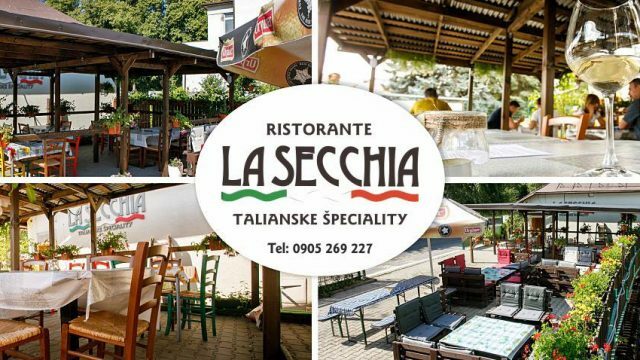 There is also a variety of original italian ingredients and food sold in small store which is a part of Ristorante La Secchia. If you are around, don’t miss the opportunity to enjoy Bernard beer or other beer specials on tap and also its delicious roast pork knee. 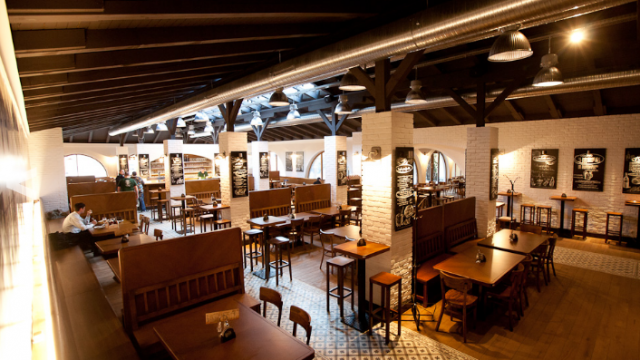 Craft brewery with a restaurant Pansky pivovar Bojnice is located in Bojnice, in the historic centre of town. 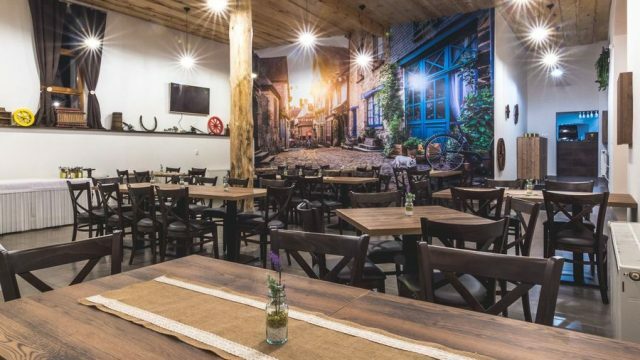 Apart from producing unpasteurized and unfiltered beer, customers can enjoy meals prepared from local ingredients. Restaurant offers specialities of local and international cuisine. Steaks are our speciality. 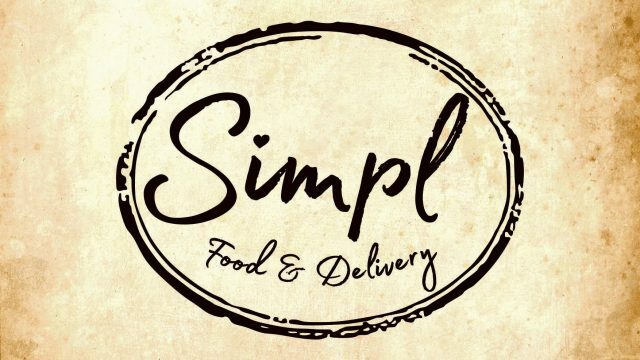 You can also order delivery of daily menu or meals from our a la carte menu. We also offer a possibility of organising events for families, friends and also companies. Newly opened bistro & coffee TakeOff is located in AirExplore building. Great breakfast, fresh homemade pastry, excellent coffee, homemade desserts and also fresh and tasty lunch menu. All this and even more can be found in TakeOff bistro & coffee. 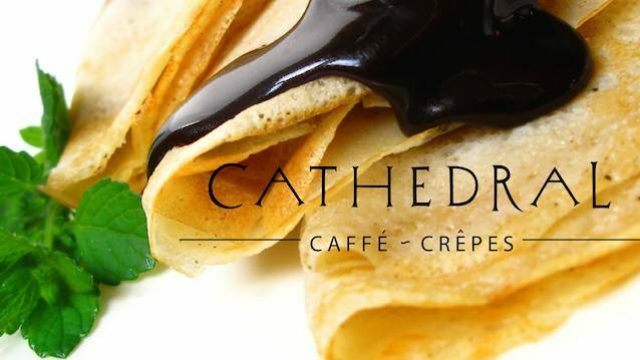 You can enjoy various kinds of salty and sweet pancakes served in a pleasant ambience of Cathedral caffe & crepes while admiring the view of St. Elizabeth Cathedral and singing fountain. 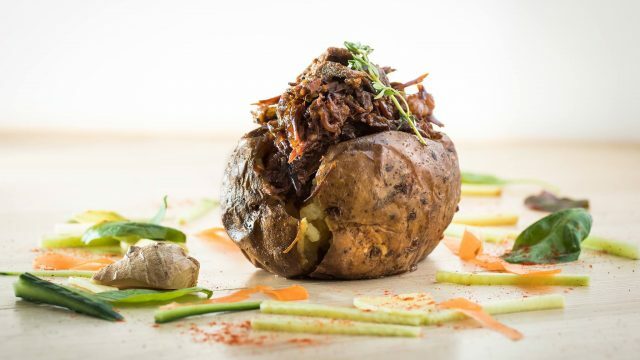 “Return to healthy roots of eating” is the philosophy of the restaurant HU:MAN. The goal is to provide culinary excellence not only with delicious food, but great attention is also paid to selecting quality suppliers. 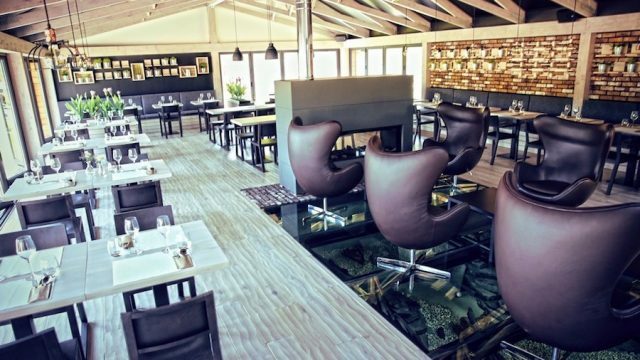 The restaurant caters for the selection of organic suppliers and purchases the bulk of meat and raw products from the Slovak and Austrian farms, grows herbs in the garden and vegetables, and takes fruit from small growers to feel the touch of nature again directly from the Slovak Gardens. Quality, health, enjoyment – are three words that you can taste and experience at HU:MAN restaurant. ” Attractive rooms offer a spacious restaurant area with an open-air terrace and well-equipped outdoor and indoor bar areas. Both spaces work independently and are able to offer the required quality when organizing different events. 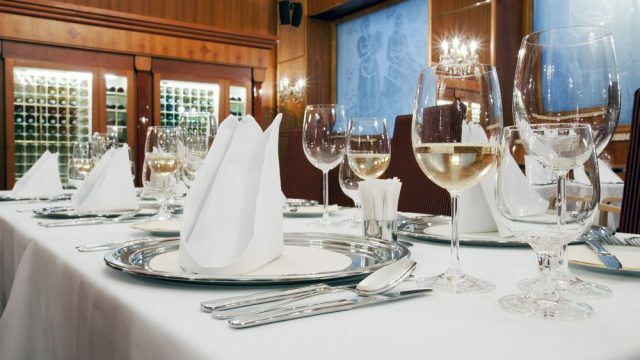 HU:MAN restaurant provides full service for weddings, celebrations, company presentations, press conferences, tastings and various other events. 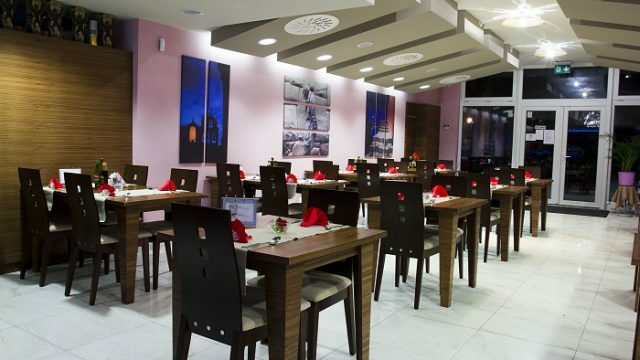 City Restaurant in OD Prior in Prievidza offers daily menu, food delivery, events. 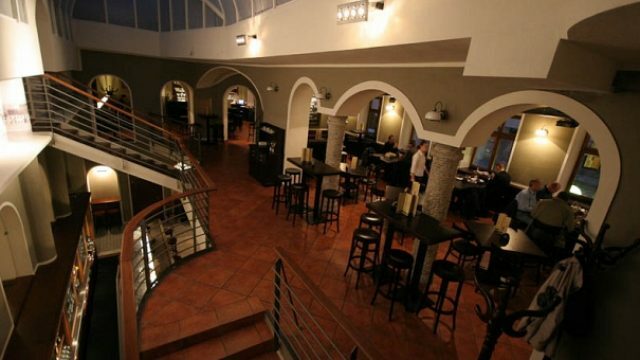 Pleasant ambience of La Cantina chain of restaurants was designed for you to enjoy your meal every day. La Cantina offers you fresh daily menu, fresh pasta, salads and various meats or fish prepared on grill. 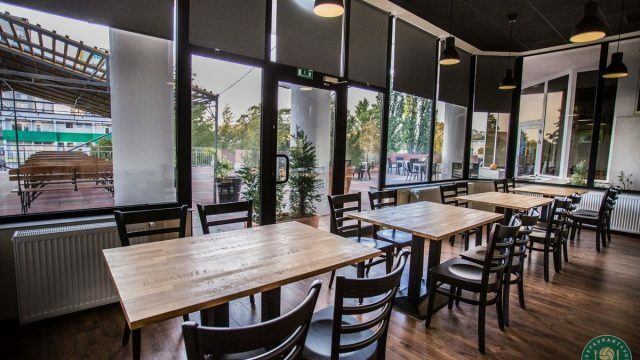 La Cantina is a chain of self-service restaurants located in business centres and administrative buildings, combining restaurant quality with fast food promptness. 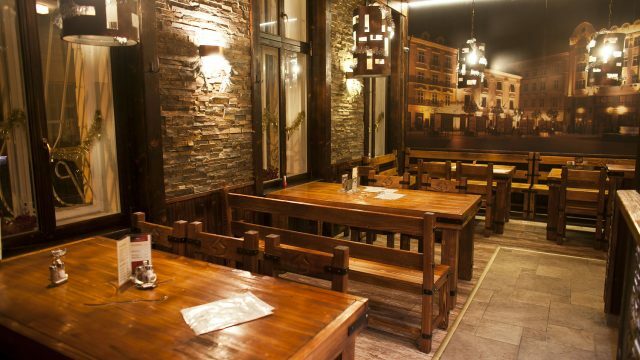 Original peruvian restaurant in Bratislava Ružinov. 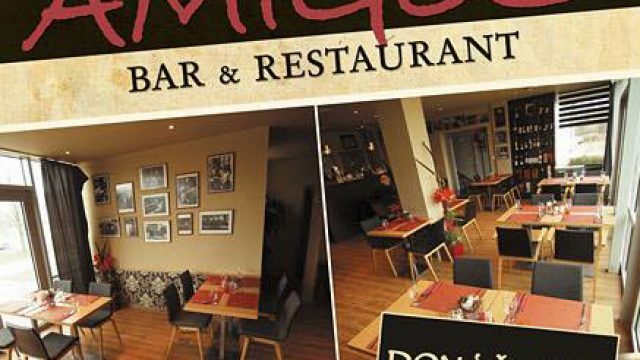 Offers various national Peruvian dishes cooked by Peruvian owner of the restaurant. 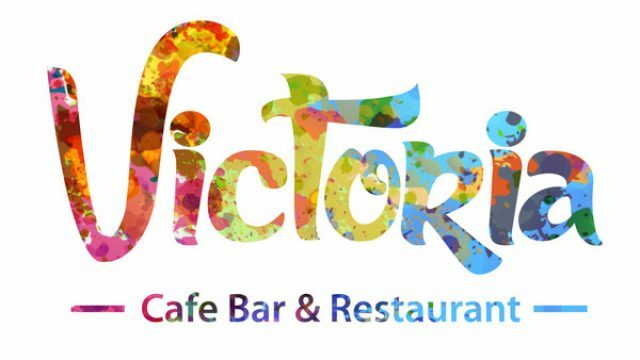 Victoria is popular restaurant, café, bar and also gallery with tradition. It is located in a quite part of the centre of Pezinok. You can find it on Kollarova street number 14. 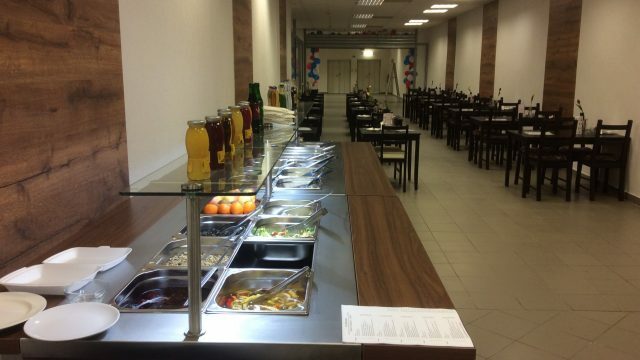 Restaurants strength is in events organization – family celebrations, birthdays, christenings, corporate events, parties, school reunions etc.. We also offer catering services. 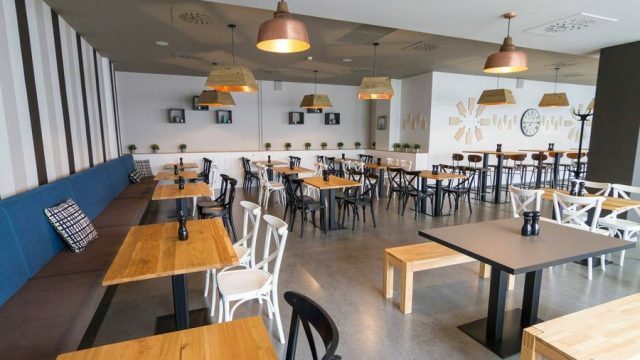 Vegetarian and Vegan places and restaurants in Slovakia. Restaurants in Banská Bystrica region. We love good food and drinks. 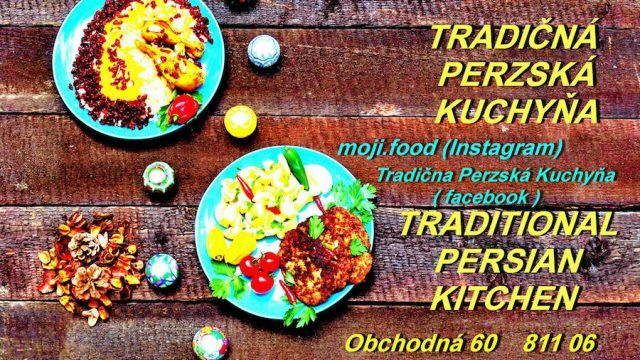 Therefore we are collecting and providing list of restaurants in Slovakia. If you are searching for a place to eat or drink, this is the right website for you. © 2018 Restaurantguide.sk. ALL RIGHTS RESERVED. 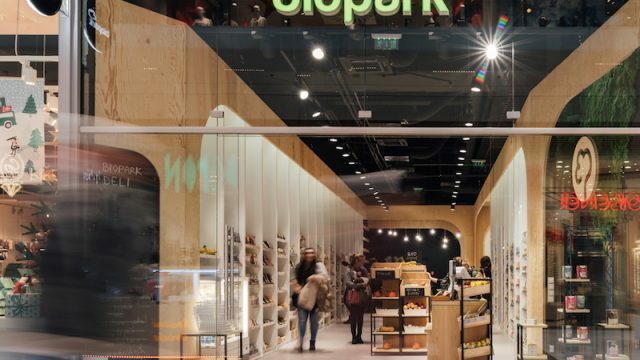 Spoločnosť Sisteo, s.r.o., so sídlom Svätoplukova 20, 90201 Pezinok, IČO 48142913 používa na tejto webovej stránke súbory cookies, ktoré sú tu použité za účelom merania návštevnosti webu, cielenia reklamy, prispôsobenia zobrazenia webových stránok www.restaurantguide.sk. Cookies pre meranie návštevnosti webstránky a prispôsobenie zobrazenia webových stránok sú spracovávané na základe oprávneného záujmu našej spoločnosti. Cookies pre cielenie reklamy sú spracovávané na základe vášho súhlasu.